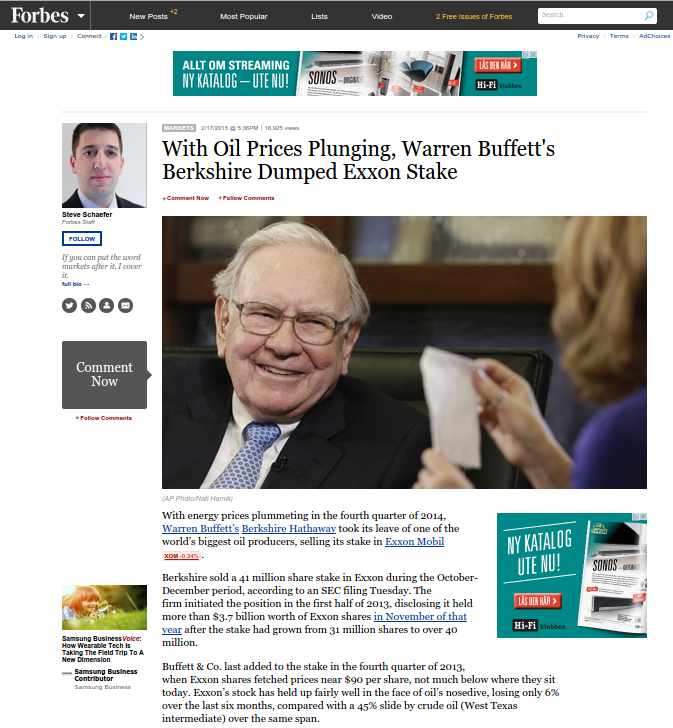 Birkshire / Buffett dumps huge position in BigOil (Exxon/XOM + COP). Is the reason LENR? Hmmm. 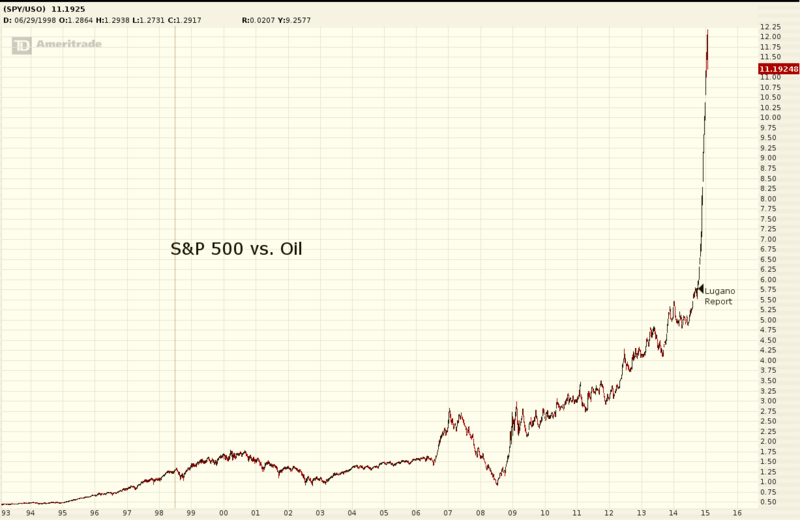 The really long view investor Warren Buffett, close friend of Bill Gates, is exiting a HUGE position in Exxon (XOM). Anyone surprised? Berkshire was Exxon’s sixth-largest shareholder before liquidating its position, and the stake counted as the eighth-largest (3.7%) in the portfolio run by Buffett and lieutenants Todd Combs and Ted Weschler. 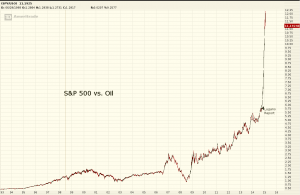 The firm also exited its remainingConocoPhillips COP -0.59% position, which it had been cutting back for the past several years and amounted to just 471,994 by Sept. 30, less than 0.1% of the Berkshire stock portfolio. 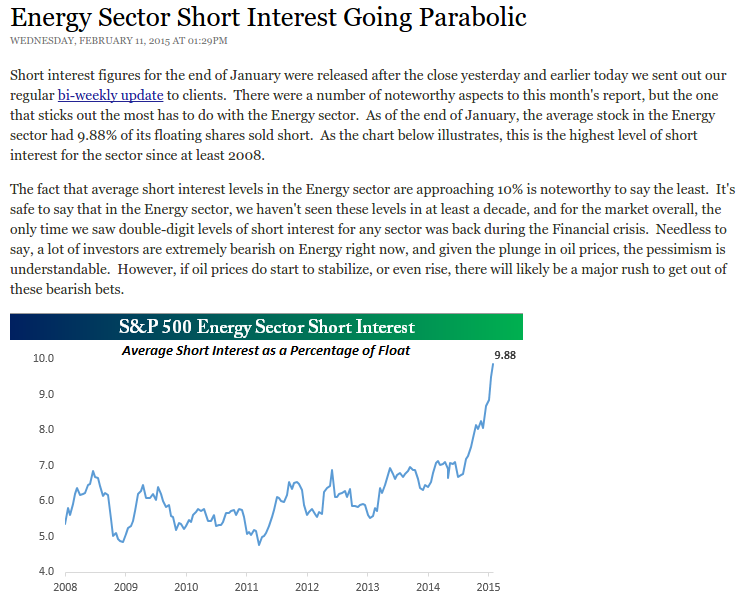 Short Position in Energy Sector Higher than Ever? As you might remember I noticed that within minutes after the Lugano Report was realeased it was downloaded by an IP-number owned by Blackrock. 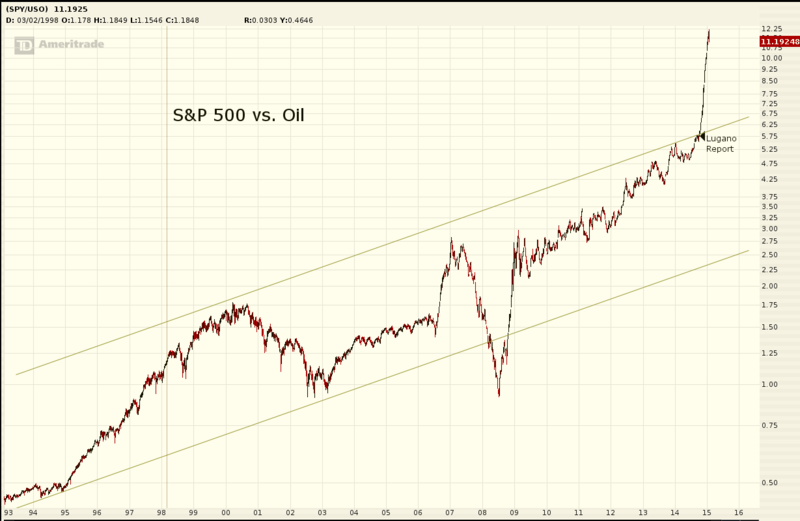 Today I got this link from a reader to a report published by Blackrock as early as june 2012. They obviously have been following Rossi and the E-cat closely since the start. Are you surprised? MFMP Success? 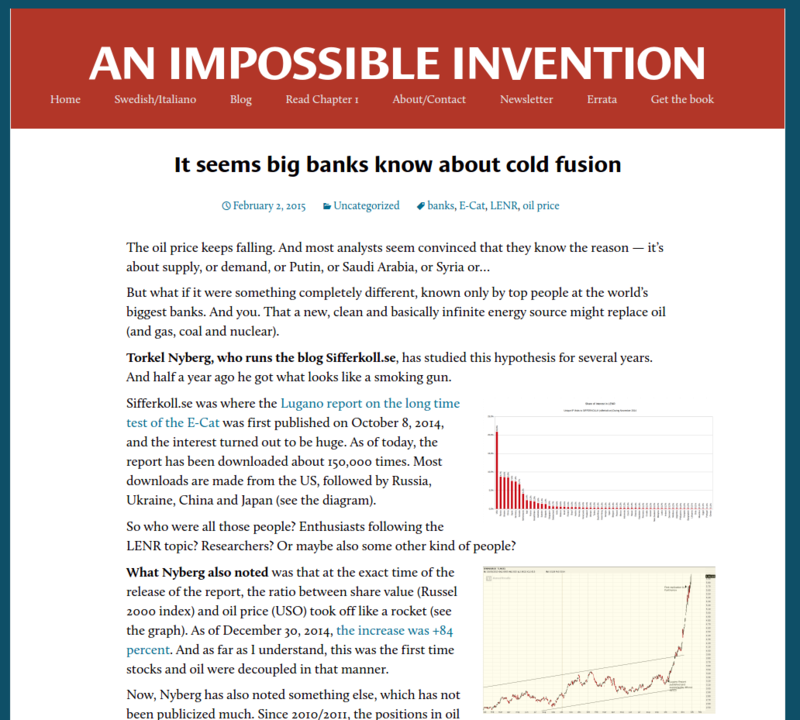 LENR / Cold Fusion runaway Reaction in Real Time! 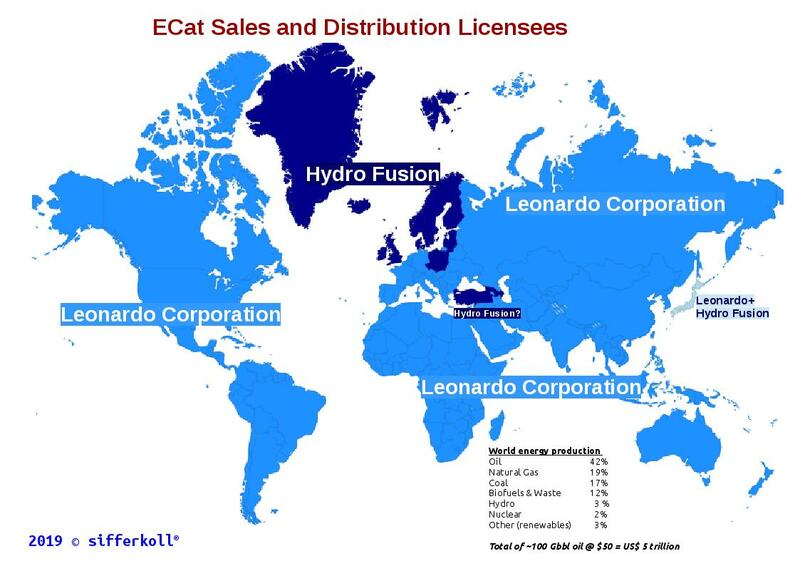 I’m honored to see that Mats Lewan has chosen to cover my hypothesis on the influence of LENR on the oilprice. 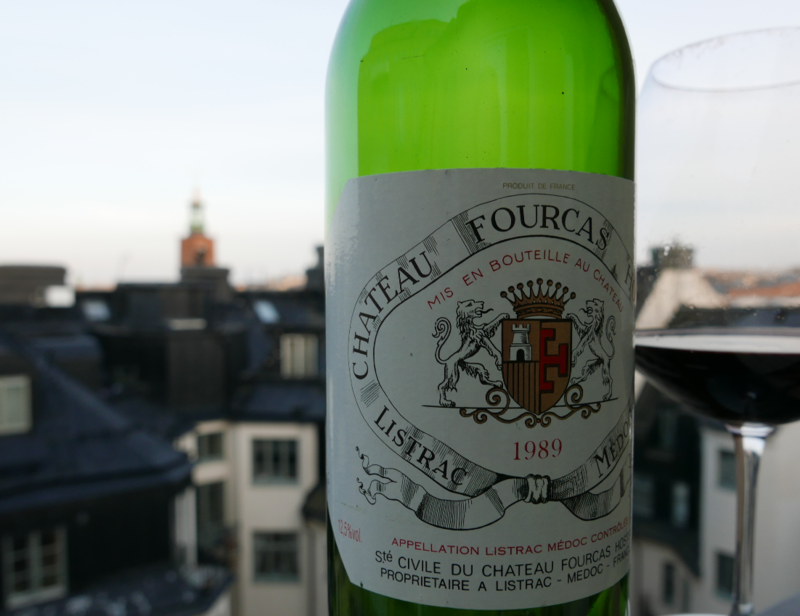 Here is a link to the Mats Lewan article. 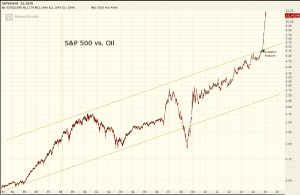 Here is a link to my original Oilprice.com article from March 7th, 2013.